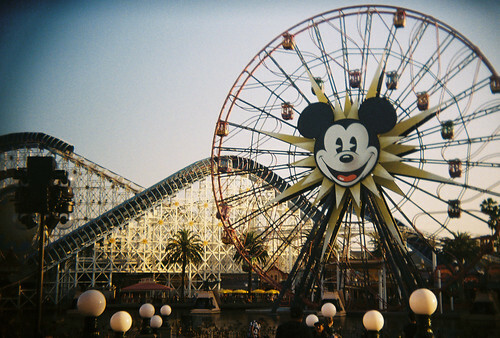 Yes I shot film at Disneyland, I am that guy. 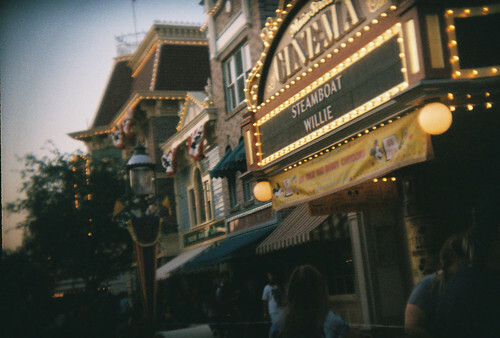 Even worst, I shot film on a toy camera. I am that guy still living in 2008. I did this because I find my toy camera is more fun to shot than anything else. When I walked around I did some camera spotting. I saw point and shoot, film point and shoot, DSLR, flim SLR, mirrorless digital camera, smart phone, tablet, and a disposible camera. When I saw someone taking a photo I wanted to check out t heir camera. I am always looking for something cool. 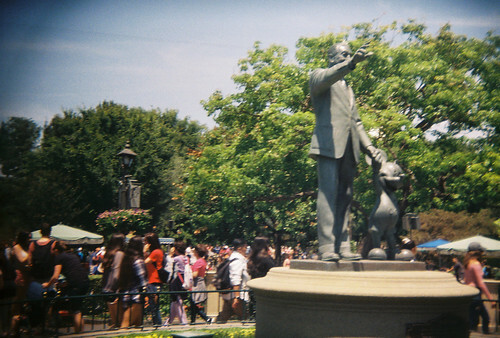 I think I lost a roll of film while I was at Disneyland. I am not sure what would have been on that roll. I remember taking some photos I don't currently see. Maybe it will pop up again sometime.